My recent offering of a class called Decrease Anxiety, Indulge Inner Peace has been an awakening on many levels. Anxiety disorders are the most common mental illness in the United States affecting 40 million adults age 18 and older. That equals 18.9% of the U.S. population and doesn’t even include those under 18. Shallow constricted breathing is one aspect of the emotional posture of anxiety. Our entire system turns acidic with this type of breathing, our secondary breathing muscles in the neck, shoulders and upper chest become tight and contracted, and the stress response is activated over and over again. Did you know that the average person reaches peak respiratory function and lung capacity in their mid-20’s As they continue to age they lose between 9%-25% of respiratory capacity for every decade of life. The findings resulting from a 5,000 person clinical study group observed over a 30 year span showed that the way a person breathes is the primary measure of potential life span. (Framingham study). This tells me that we can change the decline in respiratory function by breathing more fully as often as possible and potentially decrease anxiety! That full diaphragmatic breath that was so easy when we were infants somehow became distorted and contracted as we learned over the years that is was often not safe to be completely ourselves. This “shut down” on so many levels is perhaps the core reason why there is so much shallow breathing and anxiety these days. In addition, the minds default for survival always seems to go to the past and to the future to supposedly protect us from making the same mistakes or creating new ones. We resist the fact that everything changes. It is the moment to moment experience of life NOW that somehow gets lost in the fray! 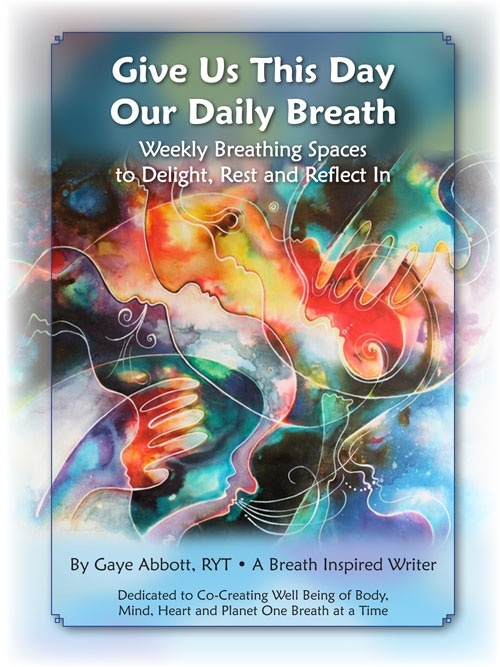 A key to opening back to what Deepak Chopra calls “deep harmony of body, mind and Spirit that was yours at birth” is a full unrestricted breath…one after another. Is our goal to always breathe in this way? Well, perhaps intention is a better word here for if we can be aware of our breathing throughout the day, and at least start and end our day with at least 5 minutes of conscious breathing practice, our body will start to remember what it was like to be that open and unrestricted. 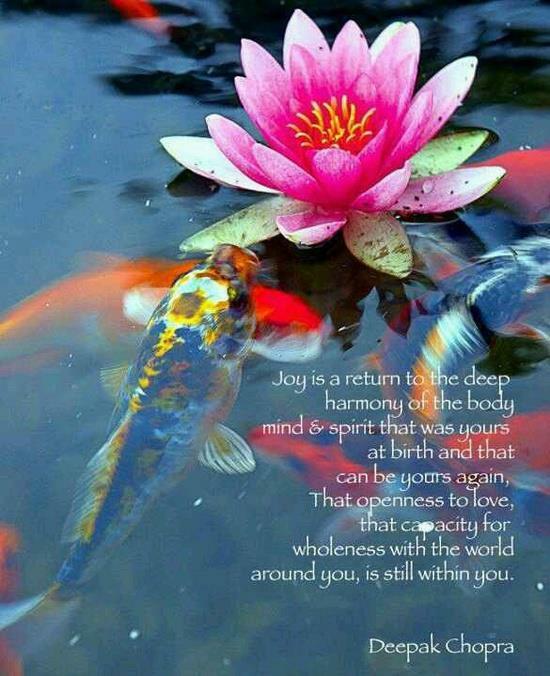 Our hearts will celebrate as they are massaged by the diaphragm and open to love, and our minds will once again remind us of the capacity for wholeness and interconnection. On the inhale silently say to yourself “alive” and on the exhale “now”. Then rest in the “pause” before the inhale naturally comes back in again. The moment is a gift of awareness. This also can be a great “break” during a very busy day when you realize that you are forgetting to breathe, or in the midst of emotional, mental, or physical stress.